ExplorersColonies Colonial Government Native Americans Grab Bag 10 20 30 40 50. 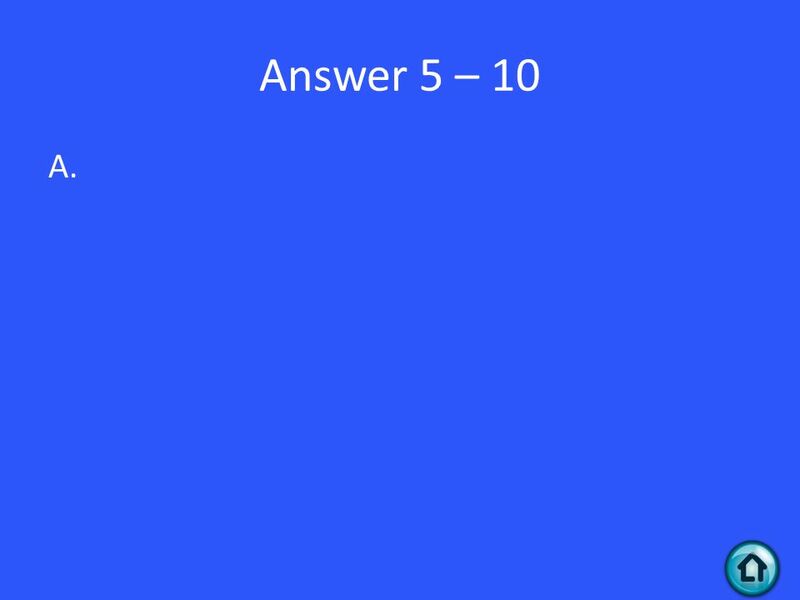 3 Question 1 - 10 Columbus explored for what country? 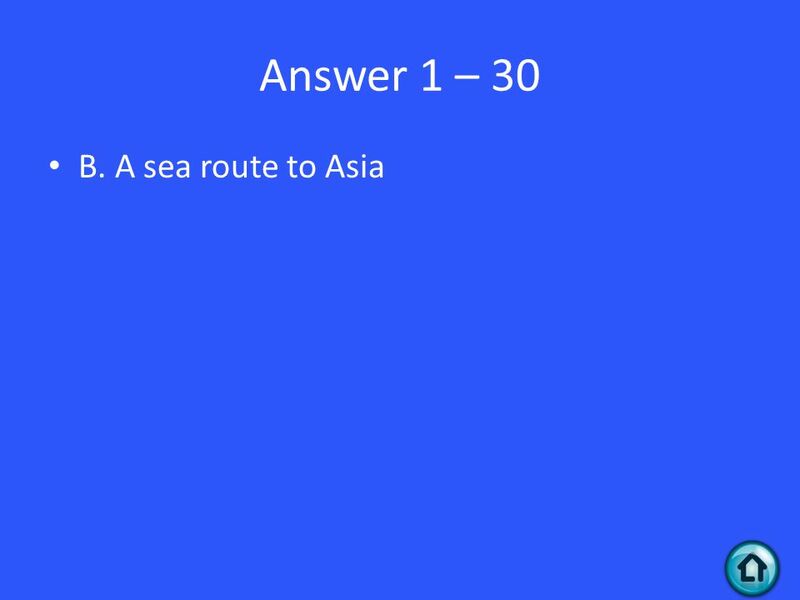 5 Question 1 - 20 What was Henry Hudson looking for when he explored for England? 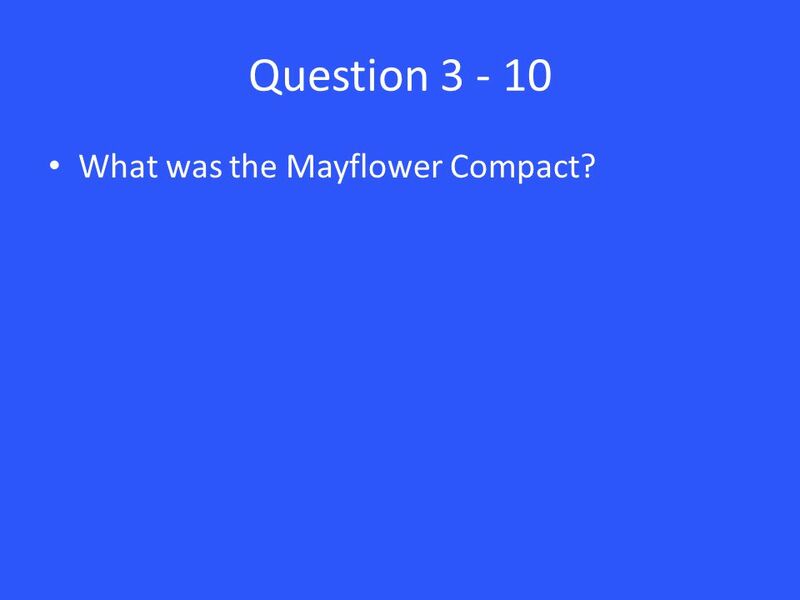 23 Question 3 - 10 What was the Mayflower Compact? 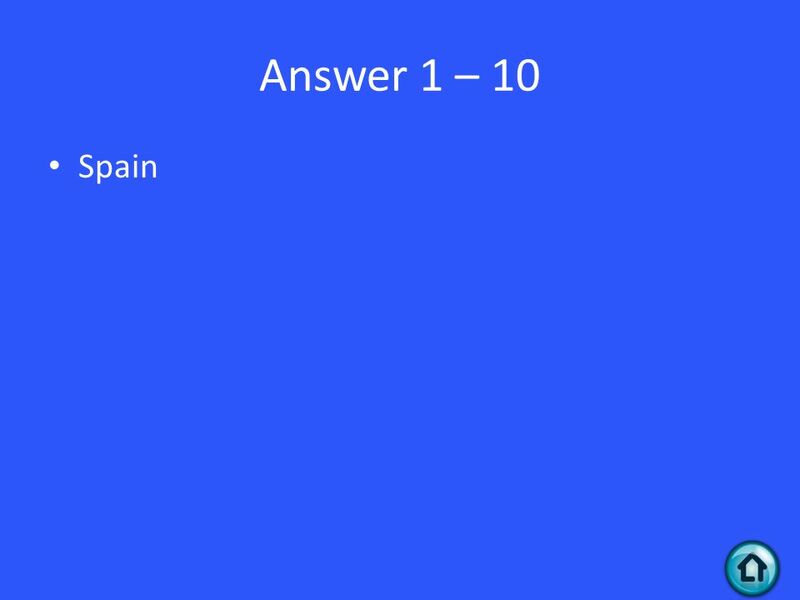 24 Answer 3 – 10 A plan of self-government for the Pilgrims. 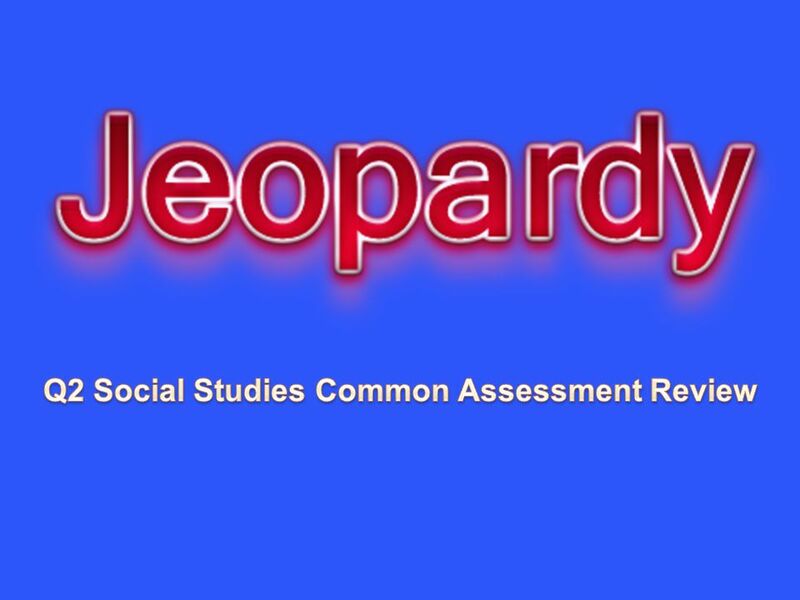 25 Question 3 - 20 Why is the Mayflower Compact an example of a primary source? a.It was written by people who took part in the events. b.It includes the date it was written. c.It contains information about the history of Plymouth Colony. 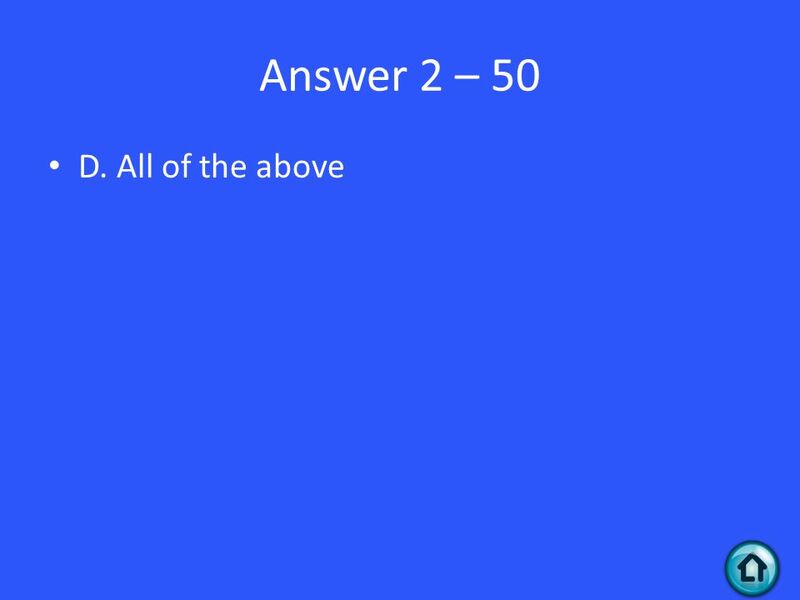 26 Answer 3 – 20 A. A primary source is a firsthand account. 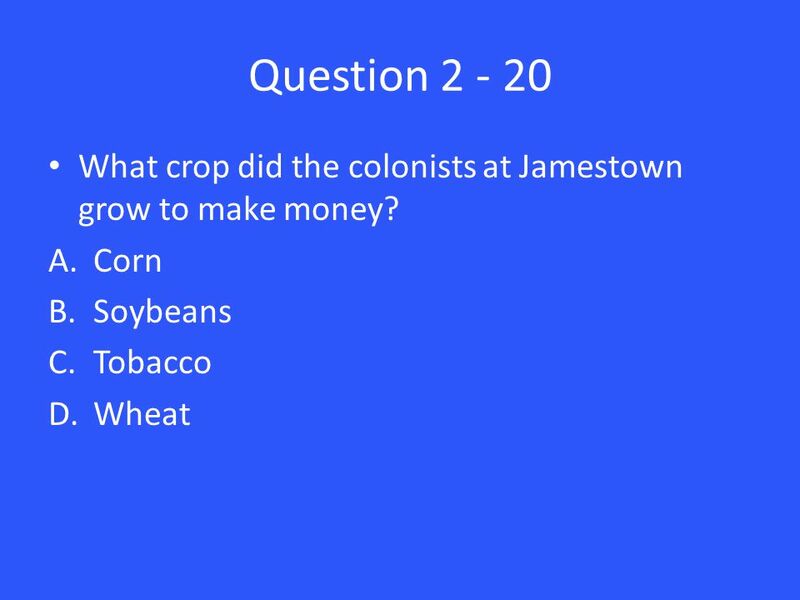 27 Question 3 - 30 The government of the Virginia Colony was called what? a.The Mayflower Compact b.The House of Burgesses c.The U.S. Constitution d.They did not have a government. 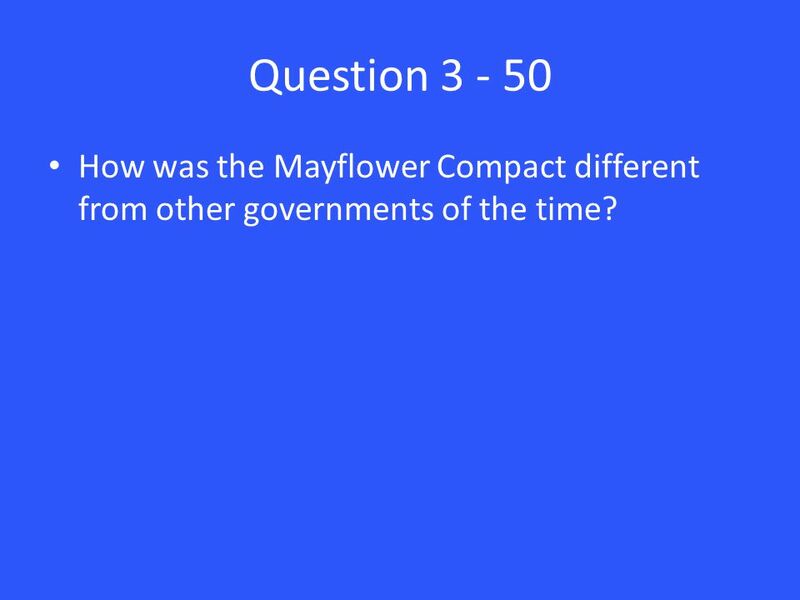 31 Question 3 - 50 How was the Mayflower Compact different from other governments of the time? 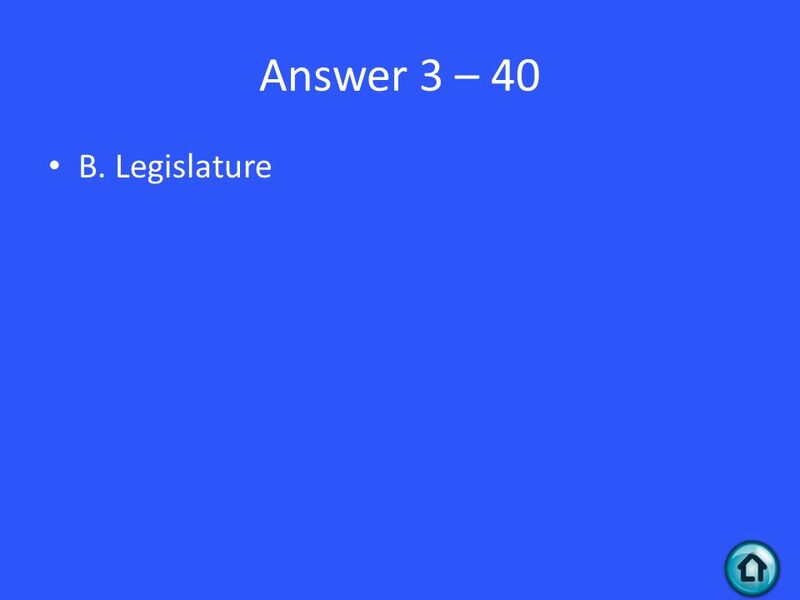 32 Answer 3 – 50 It allowed the Pilgrims to have self- government. Most countries at the time had a monarchy. 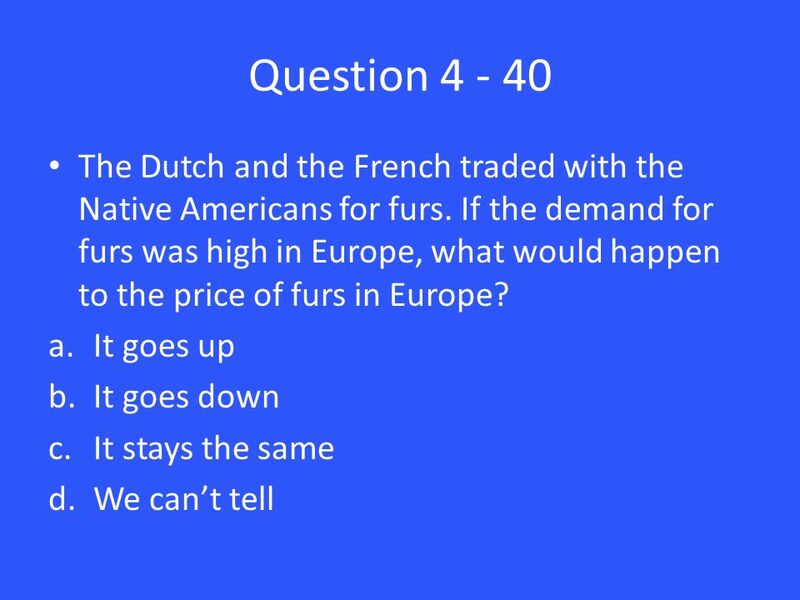 35 Question 4 - 20 Give two ways the arrival of Europeans affected Native Americans. 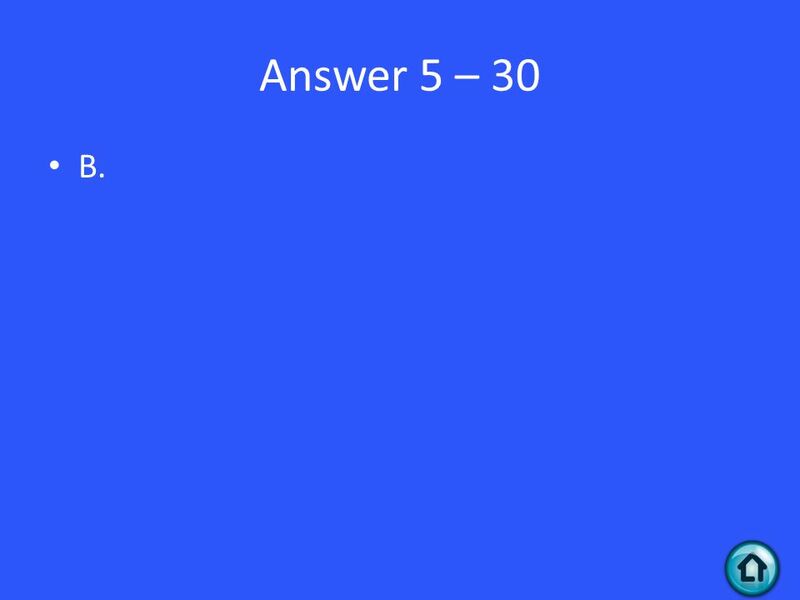 37 Question 4 - 30 How did Squanto help the Pilgrims survive? a.He taught them to farm. b.He taught them to fish. c.He taught them to hunt. d.ALL of the above. 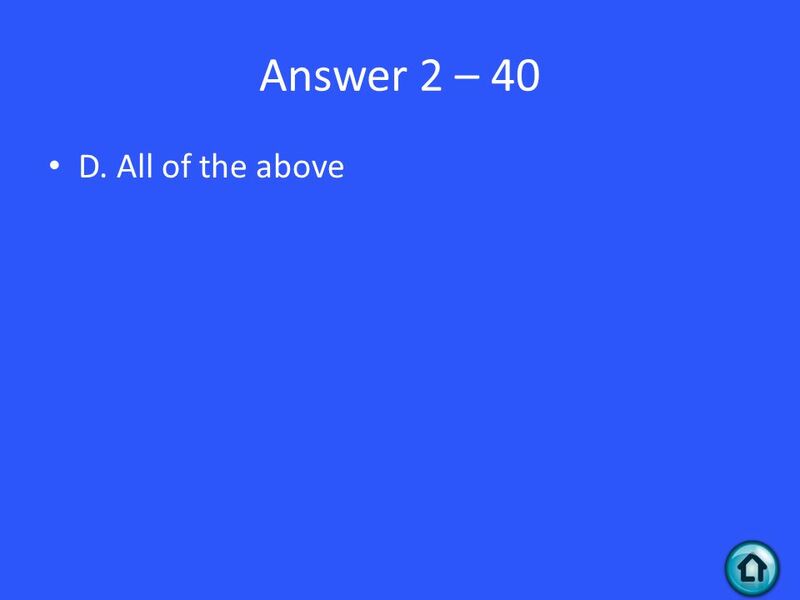 38 Answer 4 – 30 D.
40 Answer 4 – 40 A. 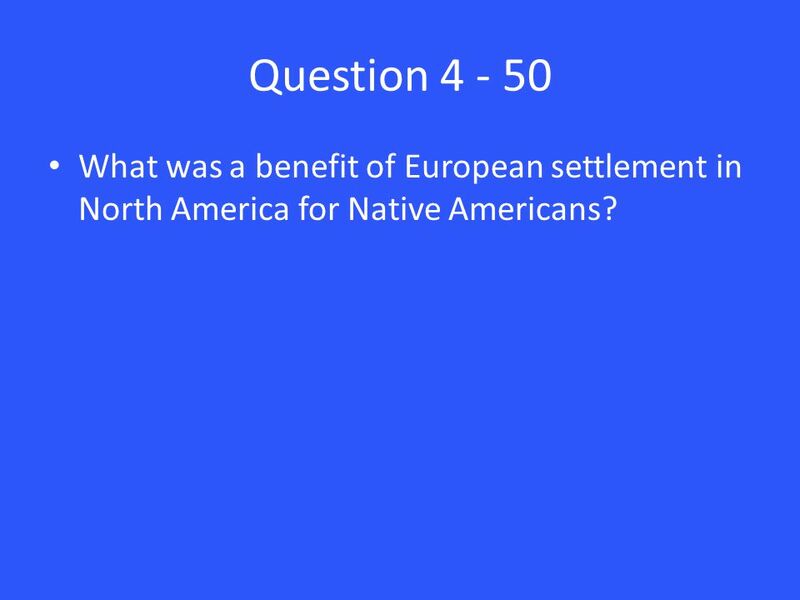 41 Question 4 - 50 What was a benefit of European settlement in North America for Native Americans? 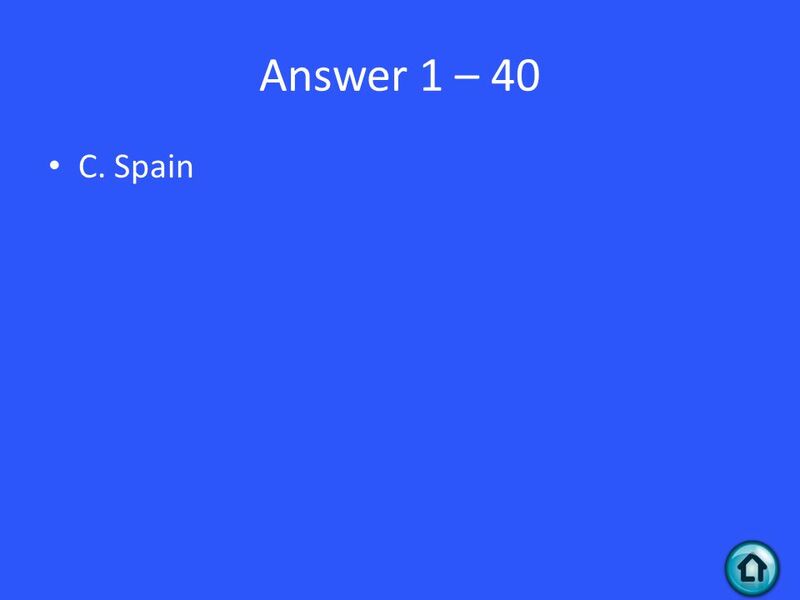 42 Answer 4 – 50 They were able to trade with Europeans for goods. 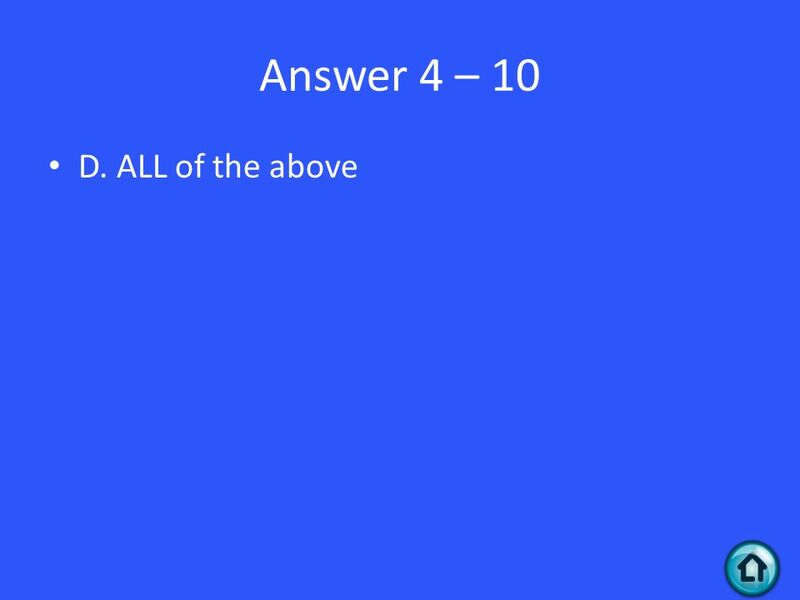 44 Answer 5 – 10 A. 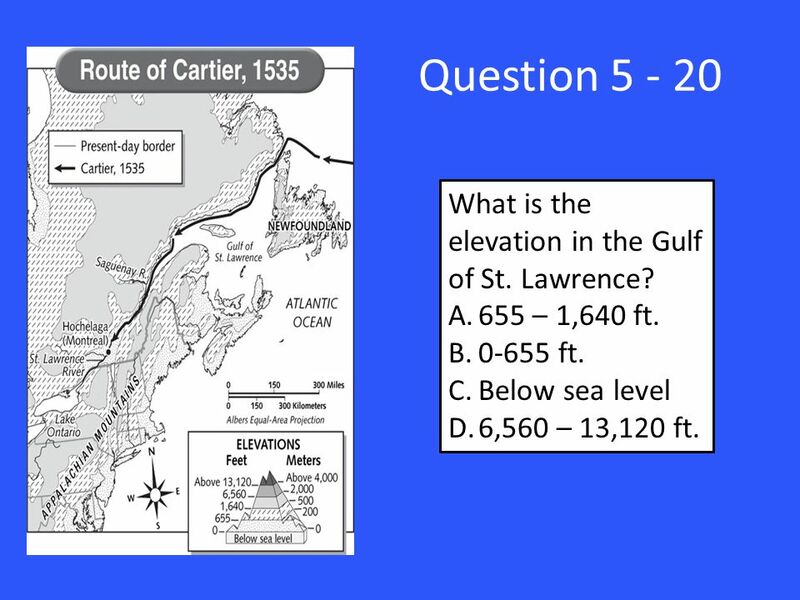 45 Question 5 - 20 What is the elevation in the Gulf of St. Lawrence? 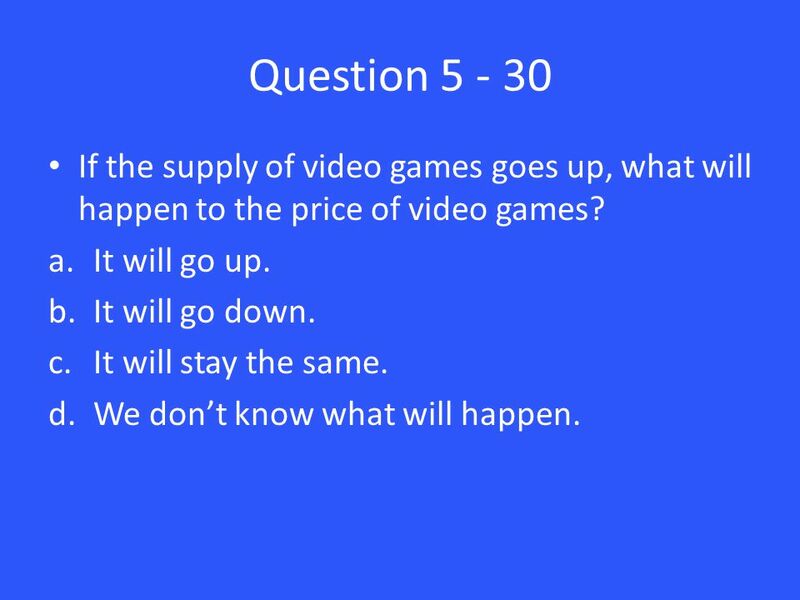 A.655 – 1,640 ft. B.0-655 ft. C.Below sea level D.6,560 – 13,120 ft.
46 Answer 5 – 20 C.
47 Question 5 - 30 If the supply of video games goes up, what will happen to the price of video games? a.It will go up. b.It will go down. c.It will stay the same. d.We don’t know what will happen. 48 Answer 5 – 30 B. 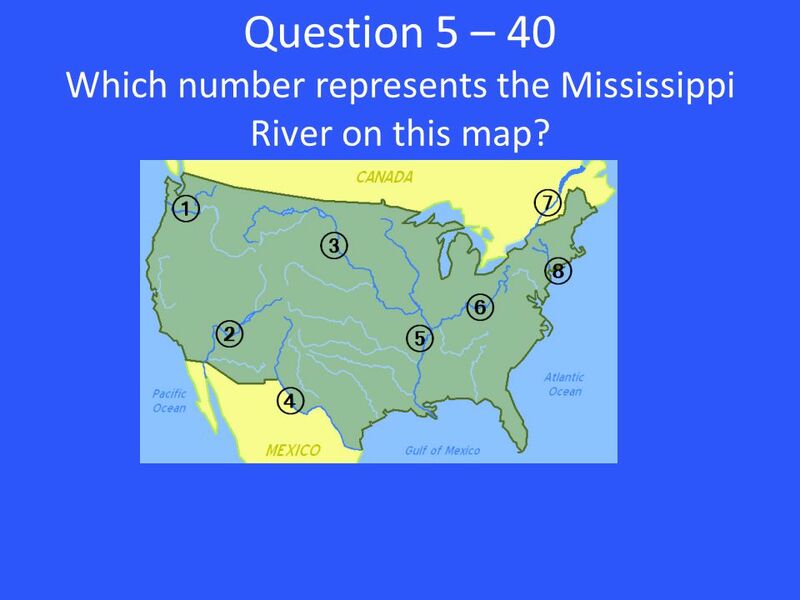 49 Question 5 – 40 Which number represents the Mississippi River on this map? 50 Answer 5 – 40 5. 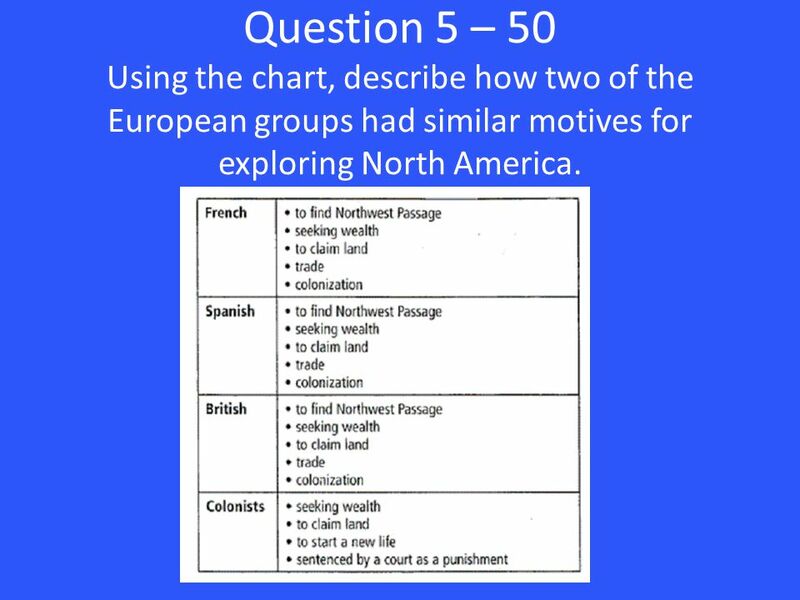 51 Question 5 – 50 Using the chart, describe how two of the European groups had similar motives for exploring North America. 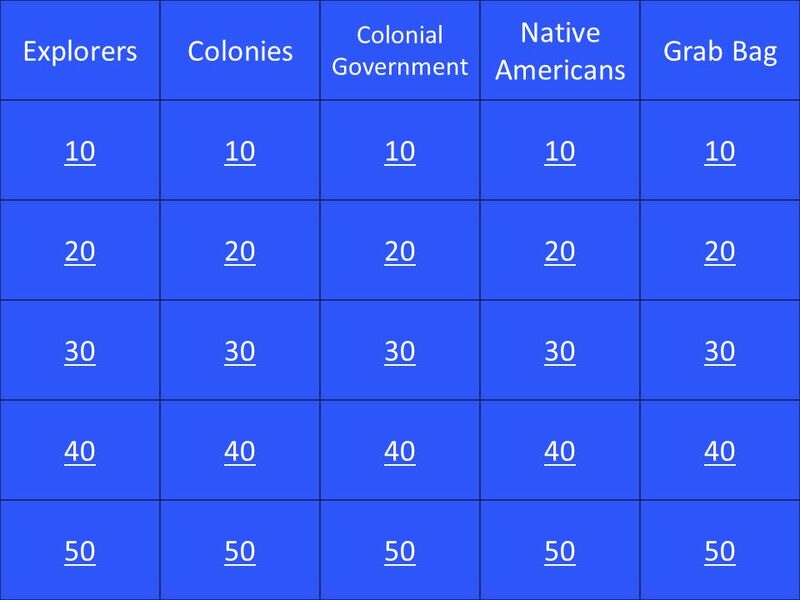 Download ppt "ExplorersColonies Colonial Government Native Americans Grab Bag 10 20 30 40 50." England’s beginning of a new colony in North America Many reasons for England wanting to start a new colony They wanted to find _________ If they could. 2 pt 3 pt 4 pt 5pt 1 pt 2 pt 3 pt 4 pt 5 pt 1 pt 2pt 3 pt 4pt 5 pt 1pt 2pt 3 pt 4 pt 5 pt 1 pt 2 pt 3 pt 4pt 5 pt 1pt Hard Times in Virginia New European. 3.3 Europeans Settle North America. Claims in North America A northwest trade route to Asia through North America = huge profits Route does not exist. Unit 1 - Foundations of America - Explorers Main Idea3 Europeans Interest in the New World. 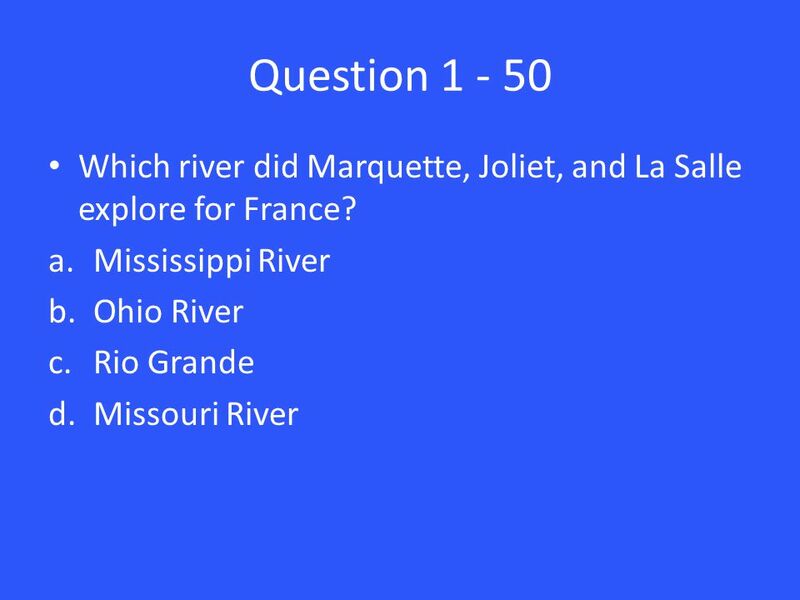 Unit 1 Power Point 1 Early European exploration and interactions. BLANK RoanokeHudson James- town Plymouth. 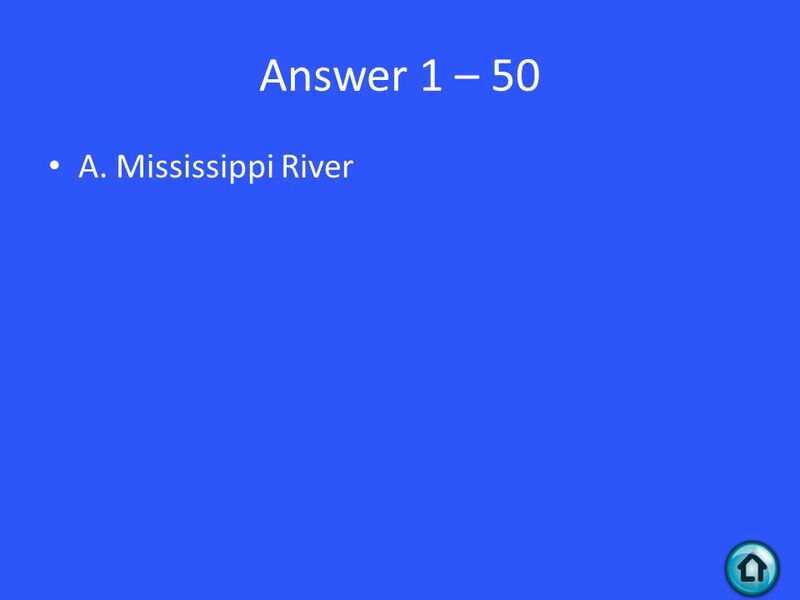 Jeopardy Colonialists And Natives New England SouthernMiddle Grab Bag Q $100 Q $200 Q $300 Q $400 Q $500 Q $100 Q $200 Q $300 Q $400 Q $500 Final Jeopardy. Chapter 1, Section 3 Commerce and Colonies p Economic motives lead Europeans to build settlements in the Americas. Age of Exploration. Objectives Identify French, English, and Dutch colonial activities in North America Identify French, English, and Dutch colonial activities.